Selling a business in Wells, talk to your local expert. 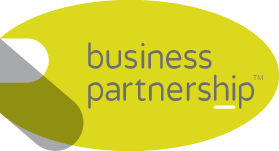 If you are selling a business in Wells, Phil is our local partner. Phil brings years of professional expertise to ensure you get the very best value. He provides straightforward advice based upon his knowledge and experience of all aspects of selling businesses around Wells. 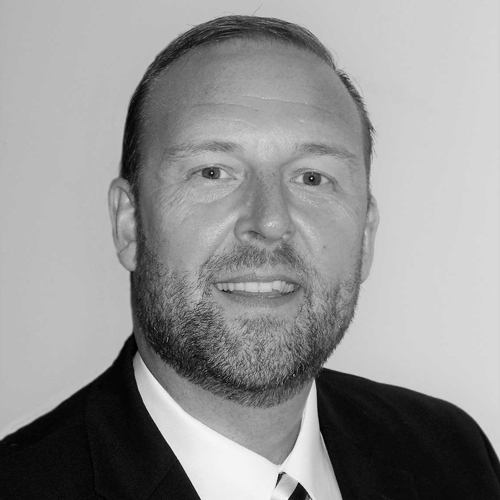 Phil helps his clients who, just like you, want to achieve the best outcome when they sell their business. Wells enjoys the accolade of being the smallest city in England. It may be small but it packs a big cultural punch, with the commanding presence of the magnificent Wells Cathedral and the allure of the surrounding cobbled streets and medieval architecture. With a strong retail, leisure and tourism offering, Wells is a unique place to do business.